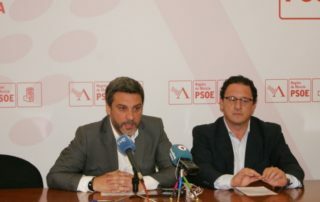 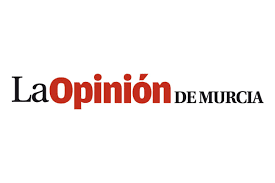 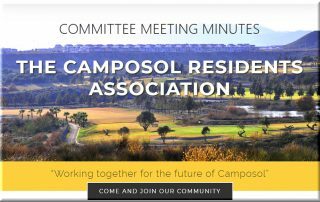 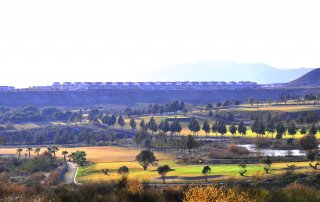 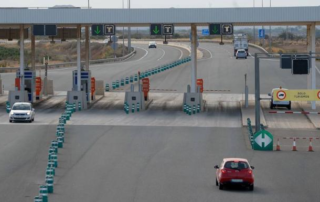 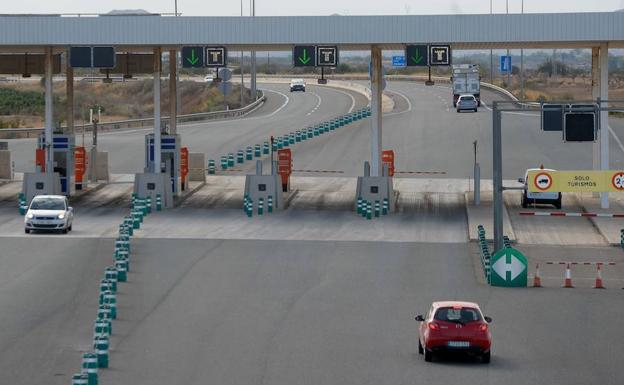 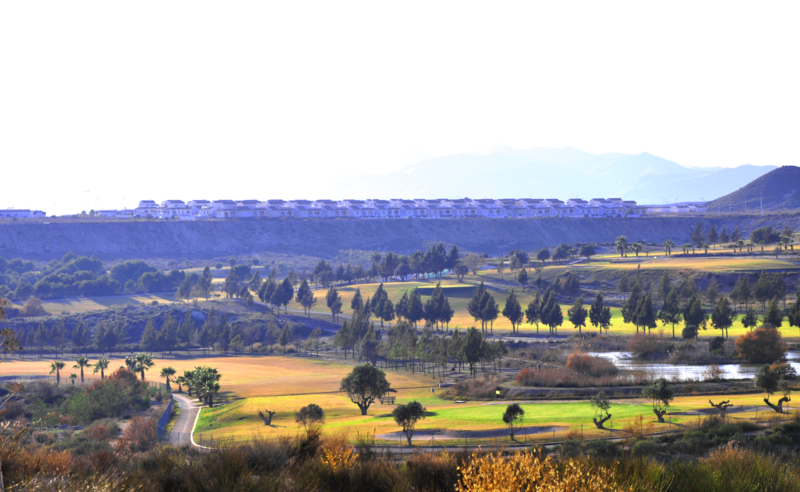 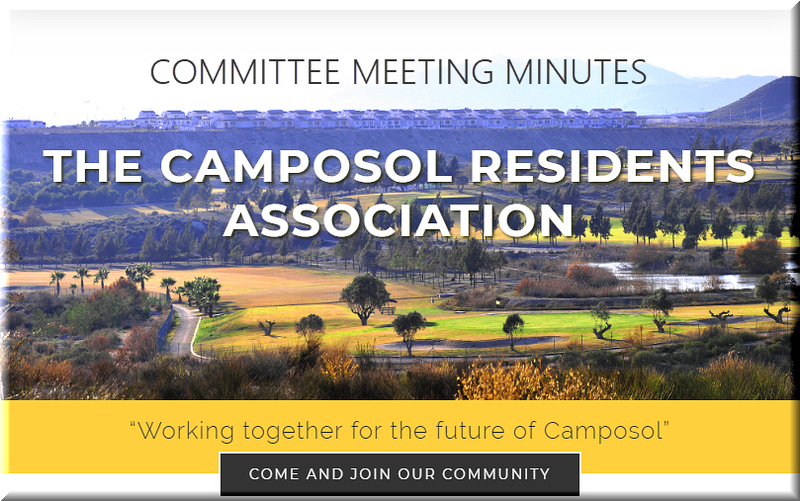 Mazarrón and Camposol residents could be able to use part of the AP-7 motorway toll free. 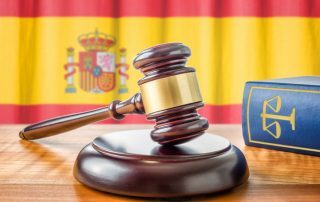 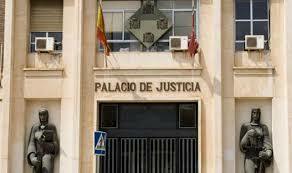 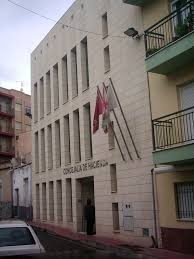 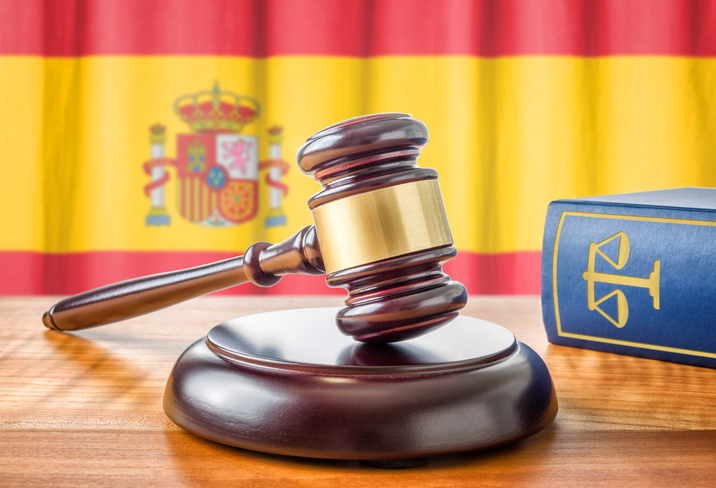 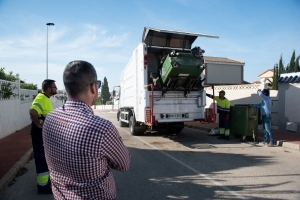 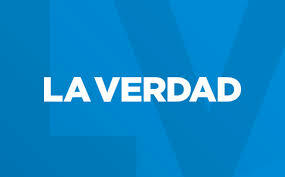 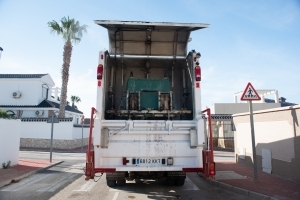 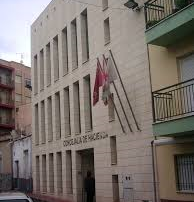 Mazarrón Council have initiated a dedicated treatment plan to keep refuse containers clean. 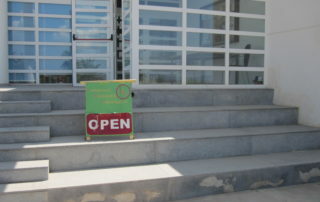 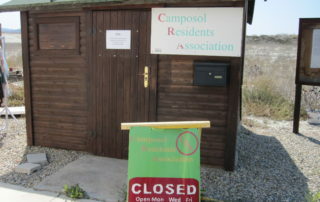 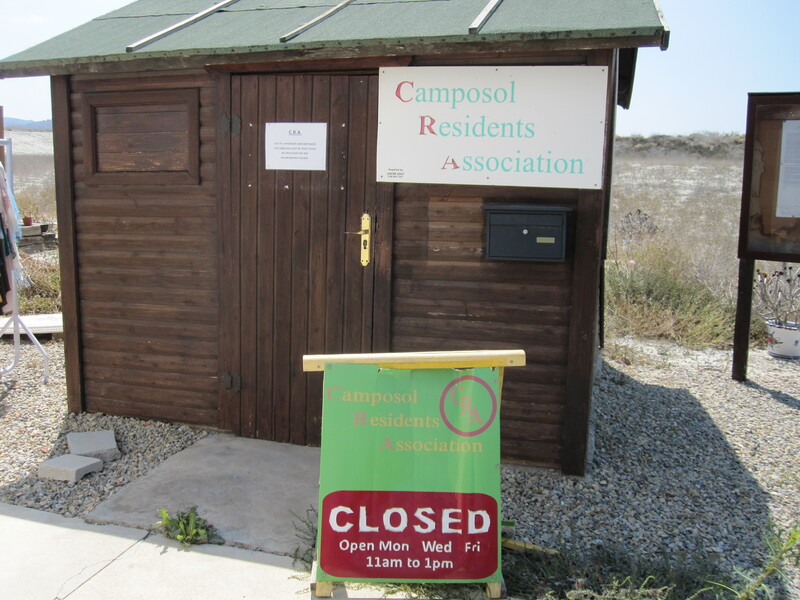 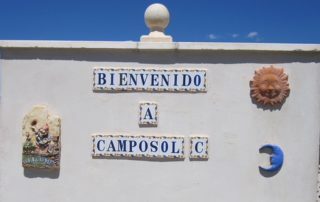 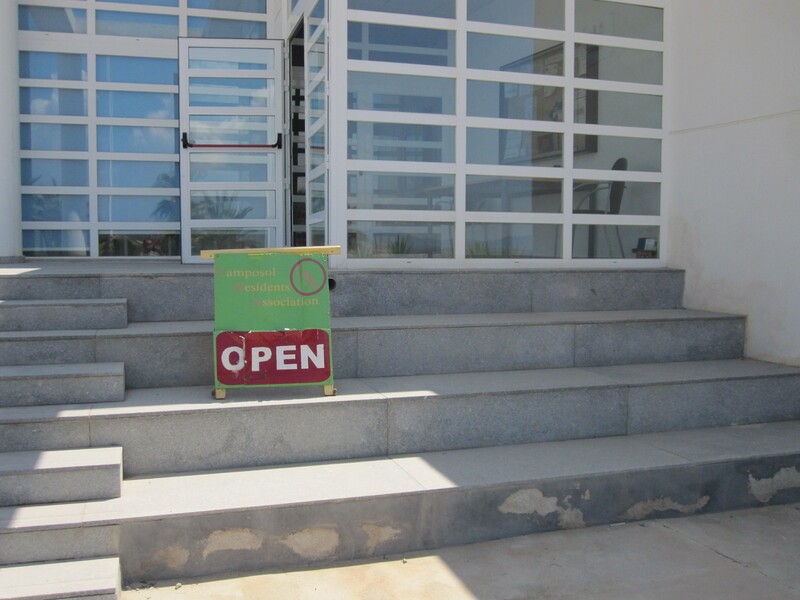 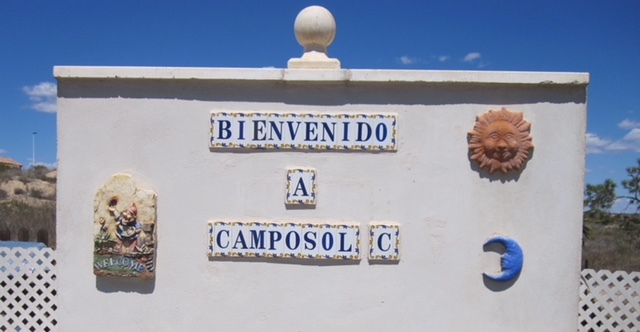 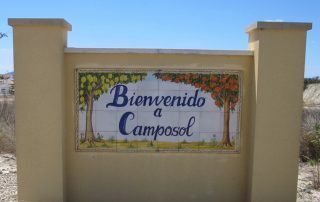 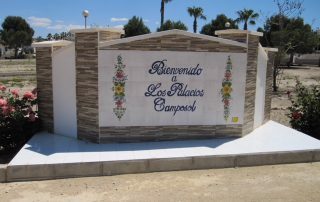 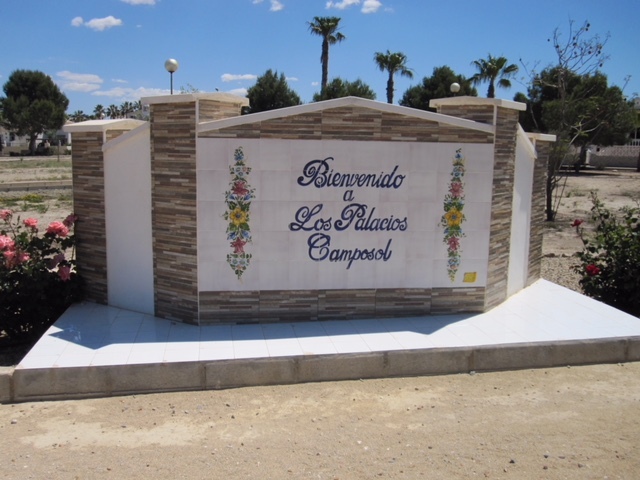 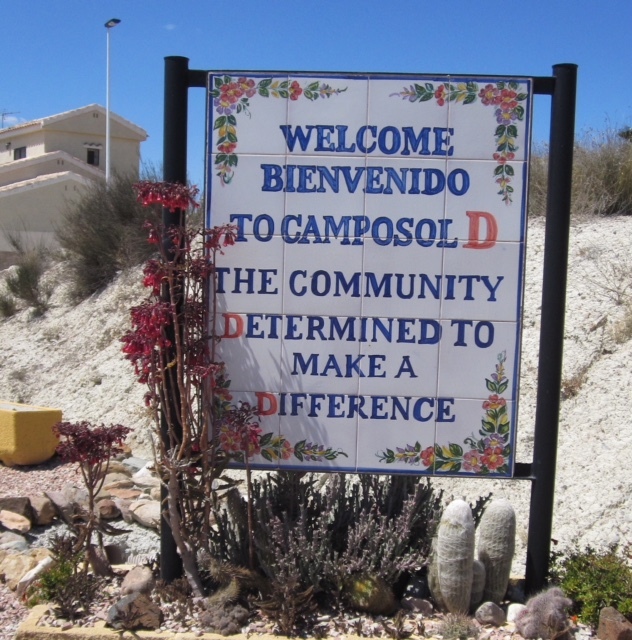 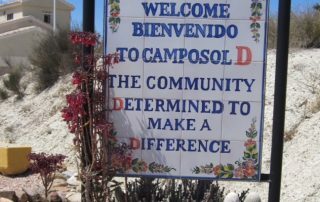 Please see images of the welcome signs for each of the Camposol sectors.